First of all, I want to thank for giving me appointment for surgery in a short time of communication. Overall experience with pre, during and post-surgery was great. 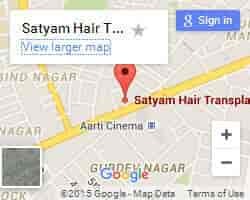 I am happy that the clinic and professionalism of Dr.K.K Aroras Satyam hair transplant clinic meets my expectation. I would definitely update my positive feedback on hair restoration blog. I hope I will come for second session after the positive results of this surgery. I will definitely recommend Dr.K.K. Arora to others who are in search of trust worthy doctor. Clinic, staff, ambience is really good. Procedure followed looks to be international standard. 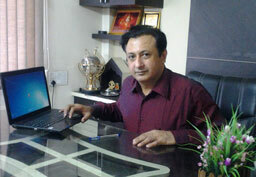 Doctors are reachable round the clock. Appreciate their participation in hair restoration.